One thing about being marooned on your own island is you get to know your neighbours very well. 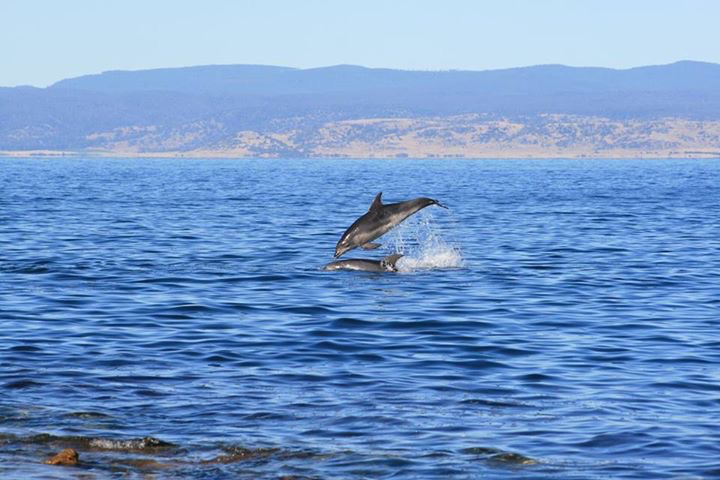 Dolphins and seals regularly visit, curious about activities on the island. If you are lucky you may even see a whale. 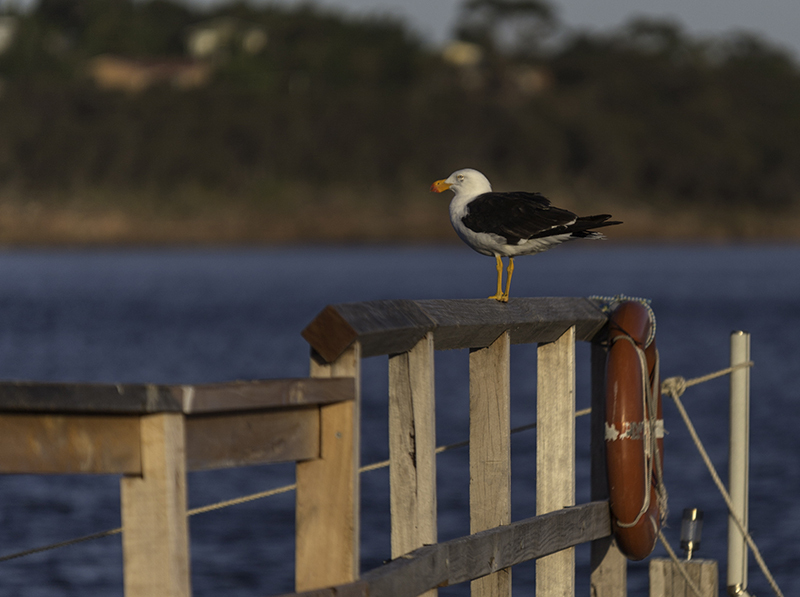 During the day you will get to know the various birds that call Picnic Island home. When night falls the island comes alive with penguins and shearwaters returning to their burrows to feed their chicks. Little skink lizards bask in the sun next to you on the decks (but thankfully there are no snakes on Picnic Island). 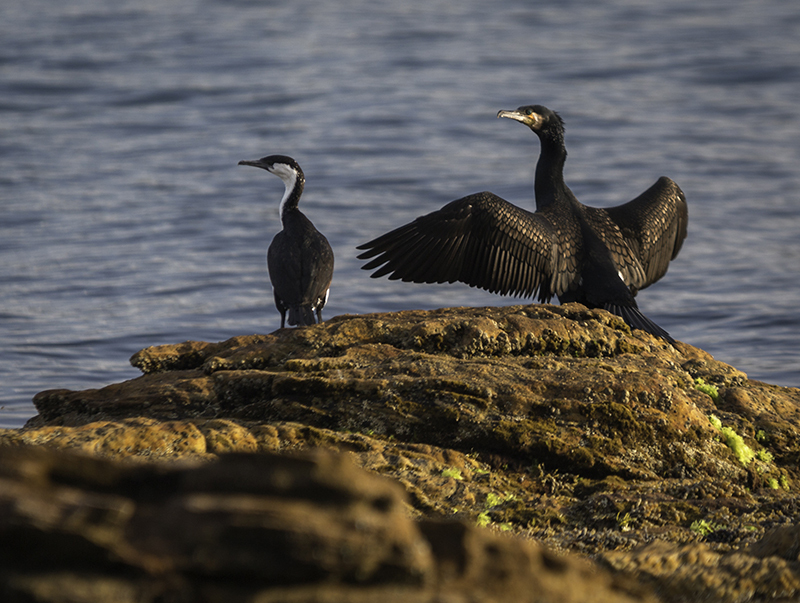 And the tides, wind, sun, stars and moon provide the rhythm for you to connect with all this amazing wildlife.